The mighty Jin, Paul and Sub-Zero make the cut! The most bone crushing, head splitting maneuvers of all time! Check out Prima's list of the Top 50 Greatest Fighting Game Moves of All Time! We're at the halfway point of our top 50 greatest fighting moves of all time, and we've already seen some great stuff. We're not done yet, as the best is yet to come. We're continuing with entries 30-21, which include a few fan favorites, as well as a couple of surprises. Ever hear of a roll cancel? While the Electric Wind Fist is a superb move, the Laser Scraper is quicker and a bit more effective for building combos. 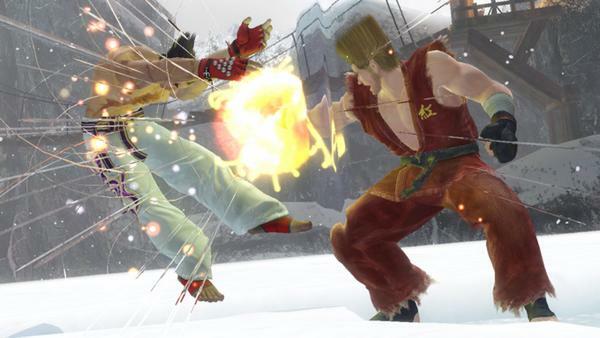 It's a multi-hit punch that can send any opponent – even bigger ones like Ogre – crawling on the floor. Sophitia is a great all-around character in Soul Calibur, especially if you master her swift Holy Cracker. Execute this move and she'll leave an opponent in a heap. Chain it together into the Heaven to Hell and you'll have a good combo going. When it comes to temporarily trapping your opponent to do all sorts of damage, nothing beats Kabal's Nomad Dash. He runs across the screen, forcing his foe to spin around helplessly. This sets them up for an uppercut, combo or a number of other moves – so use it to your advantage! Roll cancelling is an effective technique in which you cancel your special move about three frames into completing it. By doing so, you initiate a temporarily invincible move to avoid incoming attacks. However, you'll need to be quick and very good to execute it. 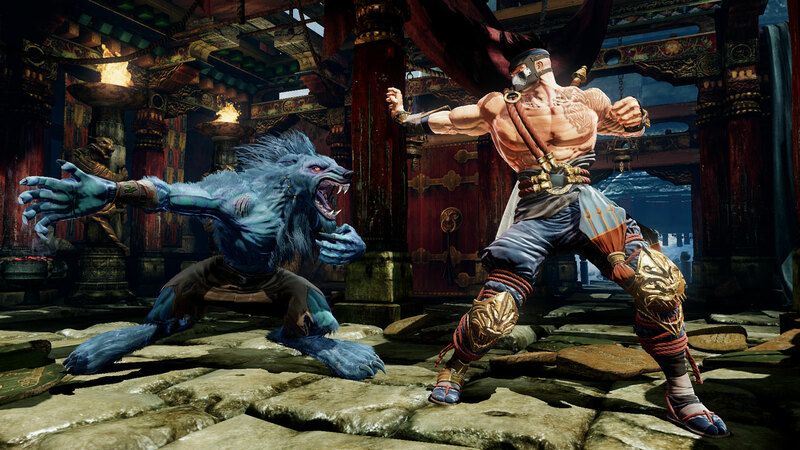 Sabrewulf's deadly claws let him to do a number of spinning moves, but the Rolling Slash is our favorite. He'll ball up on the ground and pounce forward in a somersault, hitting an opponent a couple of times before launching into a number of combos. Use this when you have someone throwing projectiles at you. Voldo is, for the lack of a better word, weird. However, that makes him quite an unpredictable fighter, and if you can manage to chain his Foot Ritual into the Mantis Crawl, you'll have a superb move that will take a good chunk of energy off his adversary. Plus, it's hilarious to watch. How does he bend that way? Some might consider Paul a cheap brawler in Tekken, but experienced players get a lot out of him – especially by taking advantage of this move. Utilizing this, a player can trip up an opponent from below, only to lead in with a dashing elbow to get additional damage. If you need to stop an enemy cold (literally), then Sub-Zero's ice blast should do the trick. Use this to stop an enemy in their tracks, whether mid-air or on the ground, and then go over and smack the crap out of them with an uppercut. It also comes in handy for select Fatalities. How Chun-Li manages to defy gravity and spin around like a helicopter with her robust legs and hit an opponent multiple times is beyond us. Still, it's a great move that drains energy from someone’s life bar, and it's undeniably fun to watch. With a razor sharp glove and a lot of agility, Gen-An could be your worst nightmare in this game. Once he grabs a hold of you, he'll drill you into the ground for several hits. Now we know what a drill bit feels like. Hear about the latest Tekken 6 guides, exclusive content, and amazing offers! Our countdown continues with Tekken, Skullgirls and Street Fighter Alpha! We kick off this hard-hitting list with surprise decapitations and the almighty God Fist!